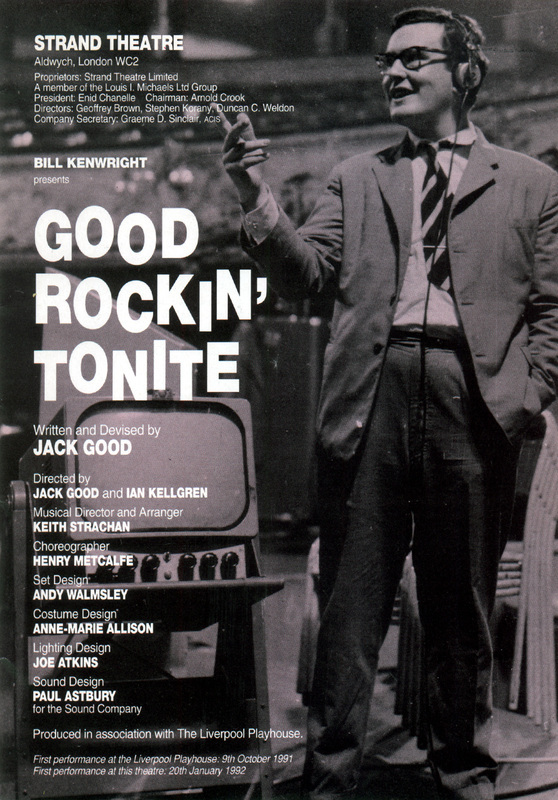 This was the show that Bill Kenwright asked Jack Good to write about his own life. Jack asked Keith to do it having done Elvis and Oh Boy ten years earlier. Jack and Keith have been friends ever since.